Though not as good-looking as the bakery bread ,these Chubby bagels were satisfying enough for my first attempt.Also the fact these are enriched with different kinds of whole grains,low in fat and devoured warm out of the oven ,the pure pleasure of baked bread.Likewise,it was exhilarating to bake them in choicest flavors. I'll save the sweet kind for another post and focus on the savory and spiced for now.Each of these are enjoyable in any meal of the day.Breakfast ,slather on some low fat cream cheese or nut butter spread and for a more hearty lunch or dinner fill in with any combination of veggie stuffing ,like citrusy no-mayo cabbage slaw(coleslaw) for instance.Chopped up in the slaw ,are two kinds of the cabbages -savoy and red cabbage,the citrus dressing remains same for both. 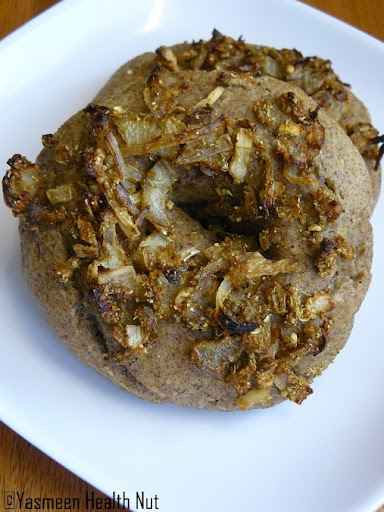 Spiced Whole Grain Bagels has whole grains - whole wheat flour,barley flour ,seeds - Sesame and flax seed meal,Spices - Whole crushed red chillies,garlic and ground coriander. Seed topping Bagels has whole grains - whole wheat flour,ragi millet flour,oat flour ,seeds - flax seed meal,sesame and poppy as topping. 1.Use only fine ground whole grain flours,coarse ground will not yield soft bagels. 2.Use a natural sweetener like honey,agave ,jaggery or dark brown sugar to boost the yeast. 3.Proof(allow the dough to rise) after shaping them for at least an hour . 4.Boil them at right temperature,hot but not boiling. 5.Shape it right.There are two ways to roll the bagel,either by rolling it in to a little rope and pinching the ends together or poke a finger through the middle of the dough ball and work the fingers around the inside to shape the bagel.Using the first method couple of my bagels opened up ,hence the later method was more reliable for me. Dissolve the yeast in warm water, stir in the sugar and allow the yeast to rise and get frothy, about 10 minutes. In a large bowl combine the flour, salt,flax seed meal and agave or sugar. Add the yeast mixture and olive oil and knead until well combined.Apply some more oil on the sides of the bowl cover and allow to rise until double it size about 3-4 hours or leave it overnight in a dark corner. Remove the dough onto a dry counter (you may need to wet your hands slightly). Divide the dough into 6 or 8 equal pieces . Roll each into a round ball and cover with a damp cloth. Let them rest for 20 minutes. Now comes the shaping. You can roll each ball into a rope and pinch off the ends making a bagel-shape, or poke finger through the middle of the dough ball and work the fingers around the inside to shape the bagel evenly. The hole should be about 2 inches in diameter.Place the shaped bagels 2 inches apart on a baking sheet,Cover all the shaped bagels with damp cloths. Let rest for an hour at room temperature. Place your 2 oven racks in the lower middle of the oven. Preheat the oven to 400F. If you are using a stone, make sure the stone is in the oven for the preheating. Fill a large wide stockpot with water and bring to a boil. When the water comes to a full boil, gently drop 2-3 bagels ONE AT A TIME into the water. They will sink and then float. Let them boil for 2 minutes. With a large slotted spoon, turn the bagels over to boil on the other side for 2 minutes. If you like them less chewy, boil only 1 minute per side. Remove each bagel (tapping the slotted spoon to remove any excess water) and place them back on the same greased parchment paper. They will have almost doubled in size. If you wish to top your bagels, do so when they are right out of the boiling pot. Sprinkle on your toppings. When all your bagels have been boiled and topped, place 2 baking sheets into the pre heated oven, one on each shelf and bake for 15 minutes until crust is brown.Remove the baking sheets from the oven. Transfer the baked bagels to cooling racks and let sit for 15 minutes before slicing and serving. Spiced : Mix some fresh crushed red chili flakes and ground spices(pinch of coriander or cumin) in the dough. Topped with Onion and Garlic Lightly sauté chopped onions,garlic and ground spices of choice,and top over the bagels after boiling them. Prepare the dressing by whisking together all the dressing ingredients. Mix all the other ingredients in large salad bowl.Pour over the dressing and toss to combine.Let sit in refrigerator for at least 30 minutes to let the flavor come together.Serve Cold.Can be stuffed in a hearty whole grain sandwich or bagel. The bagels taste best the same day however I also cherished it toasted the next day. Hey Yasmeen.. nice blog. Your recipes look good! The bagels sound really great to make at home! Cool! Thanks! Brilliant! 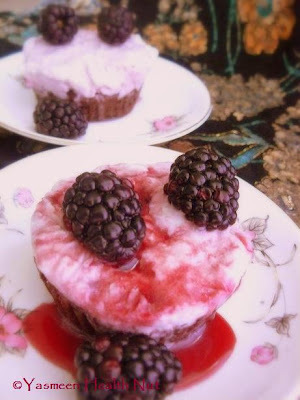 Your blog is a wonderful inspiration to me - as I cannot eat dairy or meat of any kind. We tried your Cardamom Mango Panna Cotta With Honey Peach Sauce tonight, and I will never feel bad about missing out on dairy again. Coconut milk (and its health benefits) are a revelation!! I thank you for the excellent recipes, and am so excited to make bagels tomorrow. Thanks! Looks so good and even the bagels are in my to do list. The whole grain bagels looks fantastic... I am bookmarking this. Awesome! I have been of making some myself. Thanks for telling us how with pics! Happy Earth Day! What a splendid post on homemade bagels. Love the first click of the bagel. So vibrant and healthy! Bagels are one of my favorite carbs...and are all the more delicious when they are both homemade AND full of whole grains! Are u kidding? They look perfect like store bought! It is an excellent recipe! 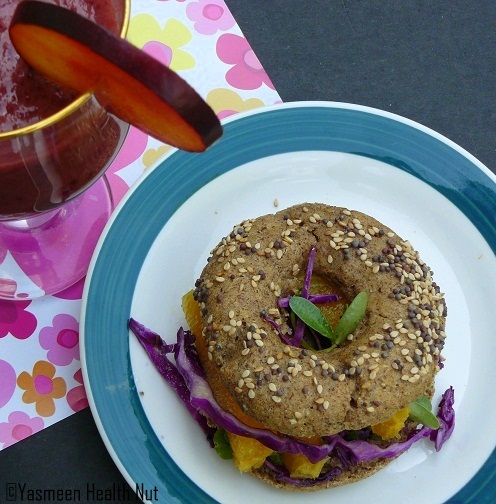 Yasmeen two very healthy and delicious recipes.Homemade bagels look very yummy and the citrus salad is divine. I posted a link for my Kale-Cran kootu recipe in your previous post hope you got it. so healthy and so deliicous..
you know Yasmeen it is so my type of food , the whole grains and the cabbage slaw ( never tried oranges with cabbage though ) and the way it is presented.....yummy..
and to me it looks better than the bakery breads...so much satisfaction n assured healthy ingredients...do you know BTW that we have an Indian bread which is very similar to bagels? Those bagels are perfect and the coleslaw looks so beautiful! A delightful sandwich! wow, what a spread...yummy-licious is all I can say! Wowo that is indeed a healthy meal. 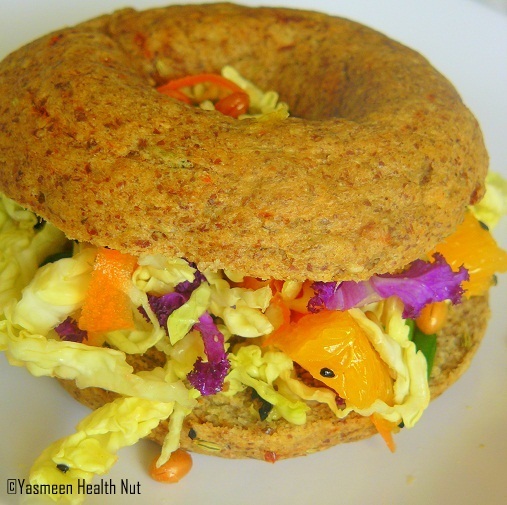 Have try bagels at home, thanks for sharing so many options and variations Yas, will be give a try to those tempting bagels, mouthwatering citurs coleslaw, love them..
colorful - wow they looks so good! Excellent. 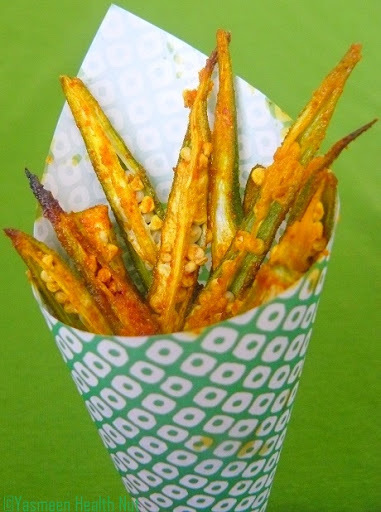 So healthy to make them at home. Thanks for the post. Great...making whole grain bagels is really inspirational for me. 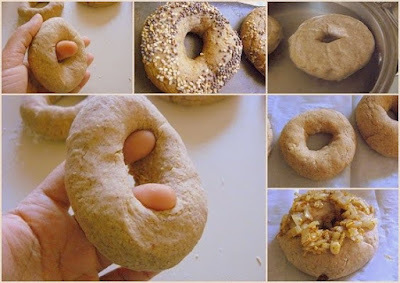 thats awesome.. i hv bookmarked it.. need to try it soon..
Wow, your homemade bagels look terrific!!! 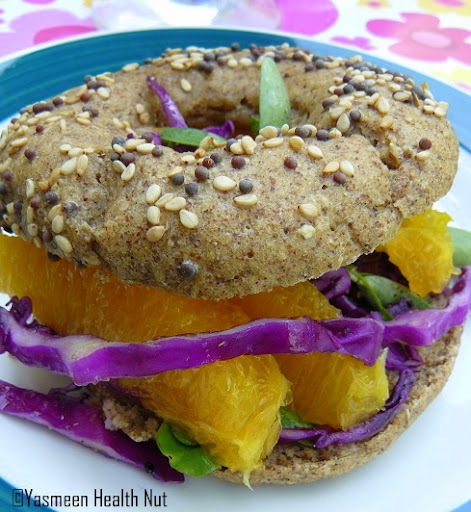 Awesome bagels and awesome use of so many grains! I have started to Not like the supermarket white breads and bagels since i started baking! and you keep adding all the more reasons to continue to do so!! Great post! Those look good! I like the combination of colors and flavors! Great! the perfect thing to be fit eat the good meals of earth and you will be fit in your whole life. definitely better than store bought! love the addition of ragi and the option for jaggery in there. my bread baking is disastrous but would surely love to try these! i love this meal! 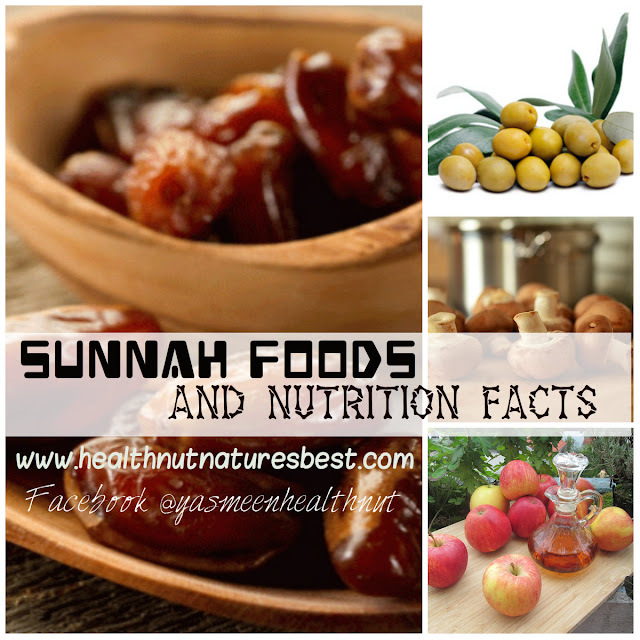 real food truly! thanks for posting! 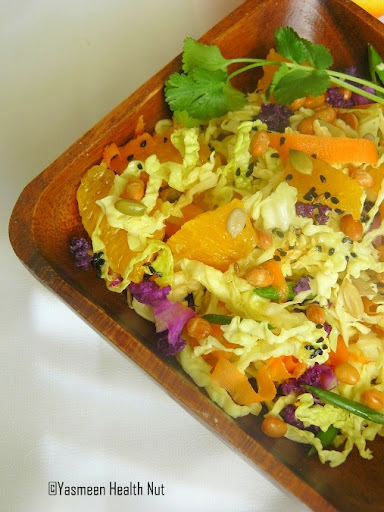 Very colorful coleslaw, totally refreshing. Loved the idea of bagels at home- looks like lot of work, but worth it. never had bagels with coleslaw. nice clicks. wow, i havent seen a healthier bagel! Your bagels look amazing! I want to try them all. I can't wait to see the sweet ones.